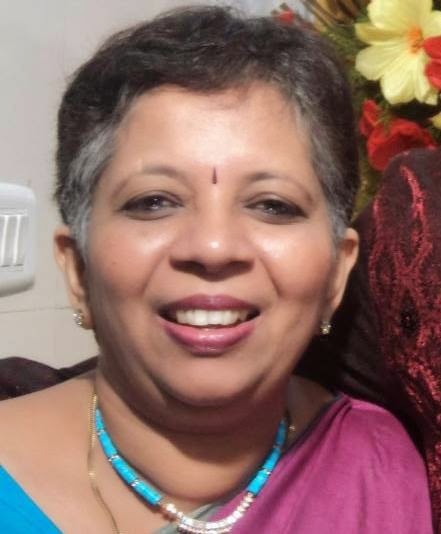 Today I have author Sundari Venkatraman on my blog. 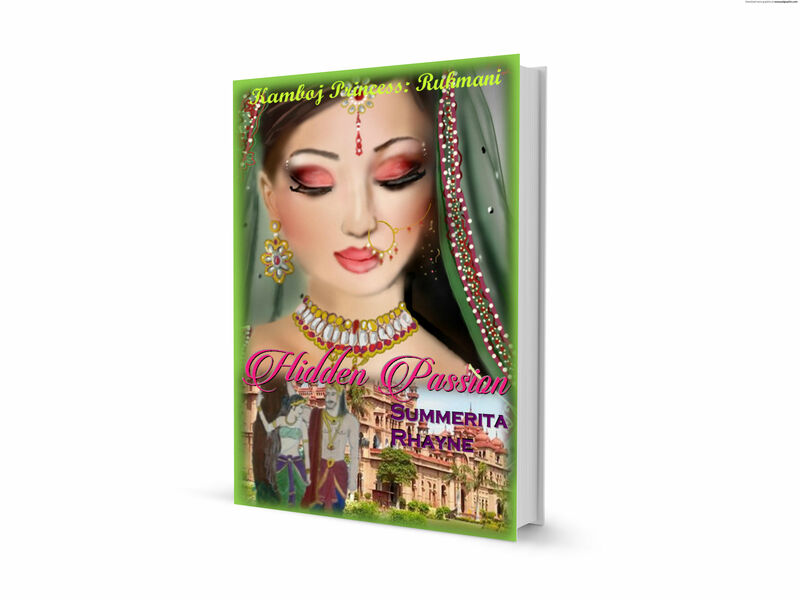 She has recently released her new book ‘The Runaway Bridegroom’ on Amazon which is her third self published book. Please welcome her for her chat about how to be a self published author and be successful in this tough market. Thank you Summerita Rhayne for asking me about my favourite subject! As I have mentioned during many interviews, I had tried to get my books into traditional publishing for 13 years. Later, I managed to publish one book through Indireads. But even before Double Jeopardy, I had four and a half books to my name and had published all of them as weekly series on my blog. Luckily for me, Indireads refused to publish these books for whatever reason. When Rubina Ramesh suggested self-publishing them on Amazon, I jumped at the chance. Exploring the option with help of Rasana Atreya’s blog on self-publishing, I found that it’s a very simple process where I needed to invest in a cover and editing only. After that, all I had to do was upload the book and market it. On being successful, I think it was nothing short of a divine plan. I am a fan of social media and have always been active on my blog (Flaming Sun has 5,91,008 hits as I am writing this); facebook, twitter and google+. Having worked for a couple of websites under the Network 18 umbrella, what I realise is that the only way to promote yourself via social media is to promote others. “Shout” about other authors’ works (you can be truthful and talk about those that you genuinely found interesting but take that extra few seconds to actually spread the word). When your twitter account is connected to facebook, the post automatically gets tweeted. Add all book reviews that you have written to Amazon page. The reviewer ranking works to an extent. I prefer to add on Amazon sites of all countries as the reviewer ranking varies with each one. Most importantly, get yourself a blog tour. I get mine done through The Book Club and believe me when I say that sales soar after the tour. It’s a great help as many bloggers get together to review, spotlight and interview the author. Then there are those guest posts that are gaining popularity. People are keen to know what makes the author tick and a one-question plan works better for blog readers than a lengthy interview. Thanks for sharing your views and experiences, Sundari. It’s lovely to know about your positive and encouraging attitude and I’m with you on this that authors helping authors can multiply visibility for all involved.